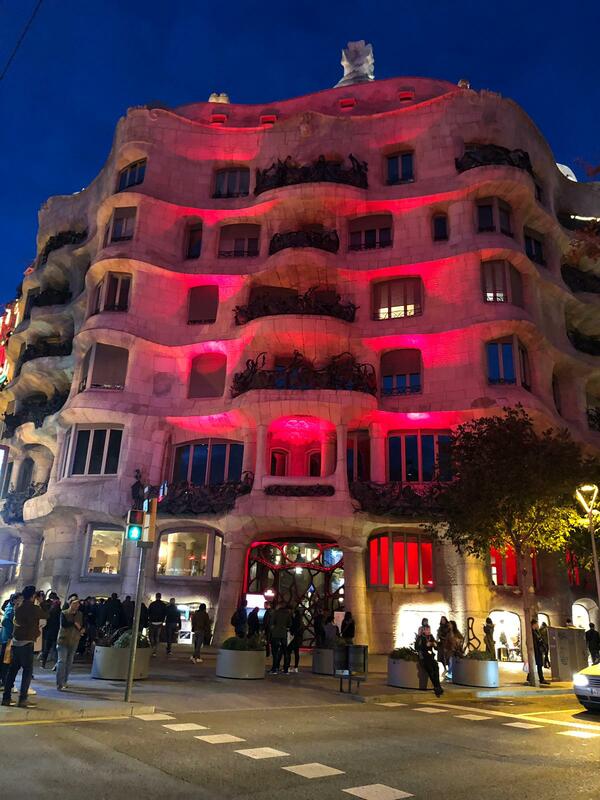 Between the 18h and the midnight on December 1, Casa Mila dyed red to commemorate World AIDS Day. 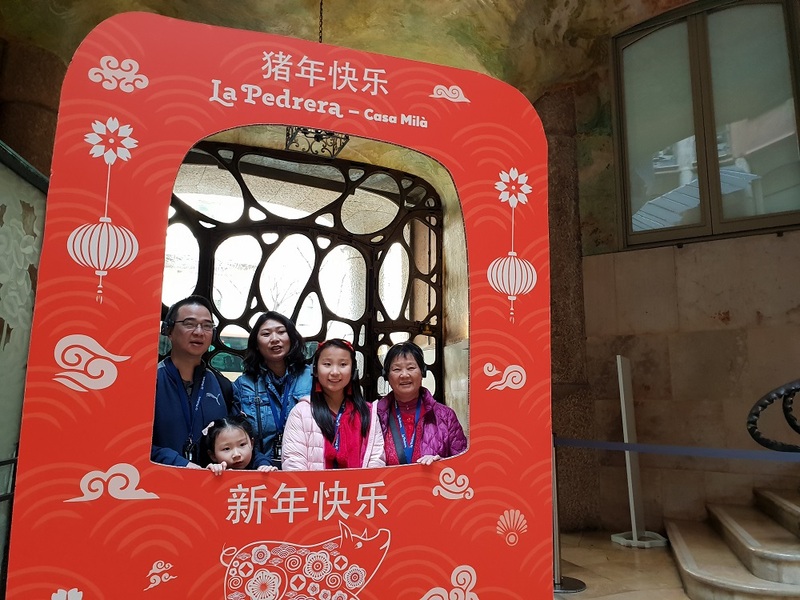 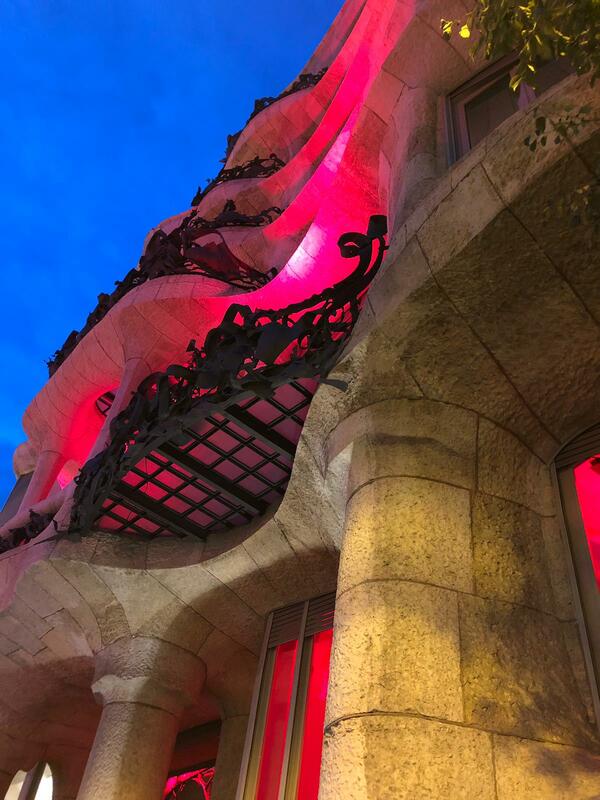 La Pedrera joined the more than 30 buildings and emblematic spaces in Barcelona that shone red. 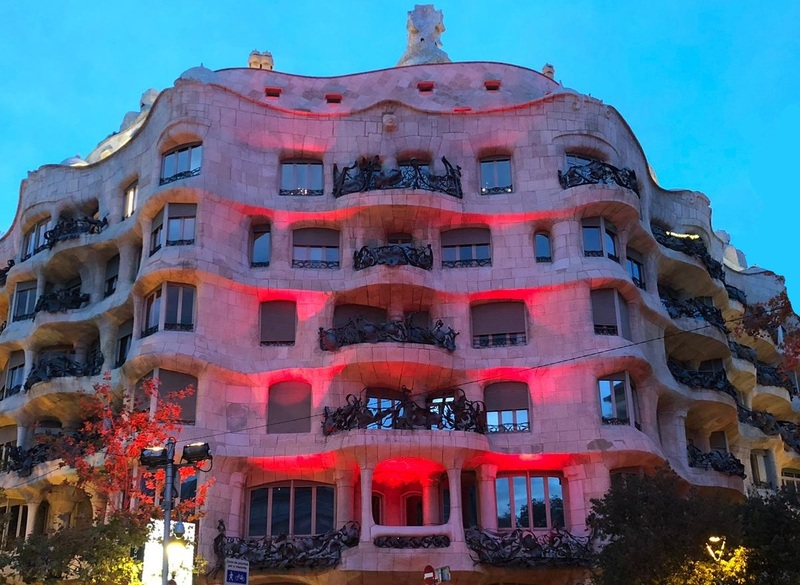 This initiative, coordinated by the Fundació Lluita contra la Sida, aims to support people living with HIV and remember those who have lost their lives because of the disease.